Vacation Rental ready condo with amazing views overlooking the pool to the ocean. 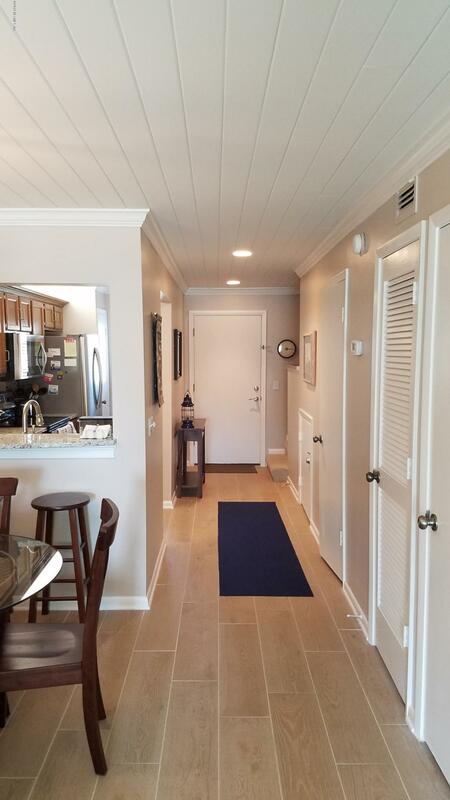 Many upgrades throughout unit includes, new windows and doors, plantation style shutters, tongue and groove ceilings, and stainless steel appliances. Unit has also been recently replumbed and a new water heater installed. 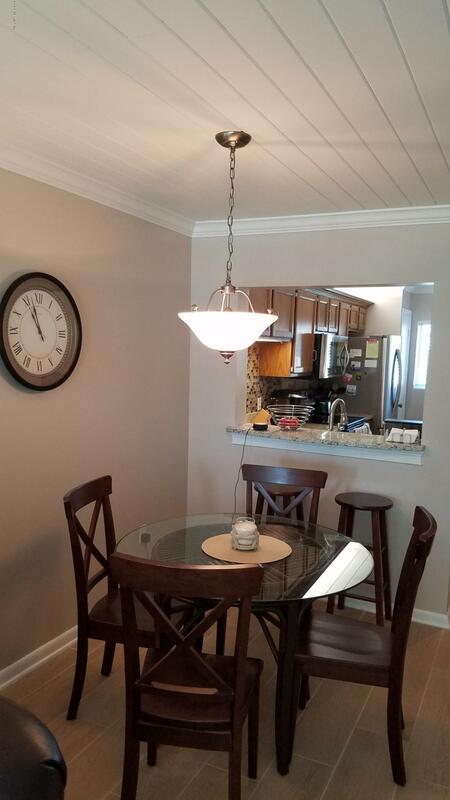 Turn Key ready, make it your second home or use the on-site rental office to turn into an easy vacation rental. Summerhouse is a 25 acre oceanfront resort located at the south end of Anastasia Island. State park is right next door and across the street. The resort offers 4 pools (heated and unheated) 4 beach walkovers, tennis, pickleball and racquetball courts, RV and boat parking, playground, and clubhouse.